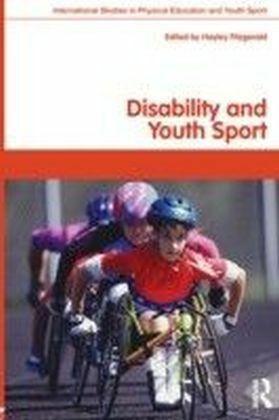 How can or does youth sport reconcile what seems to be a fundamental contradiction between understandings of sport and disability? 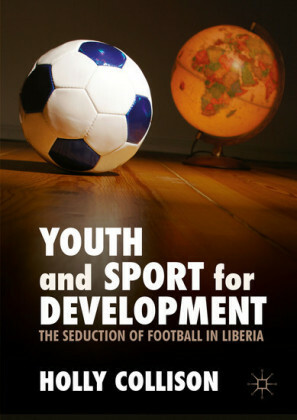 Has youth sport been challenged in anyway? 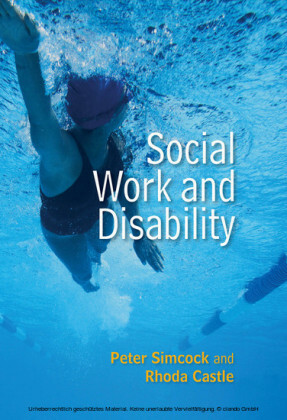 Have alternative views of sport for disabled people been presented? 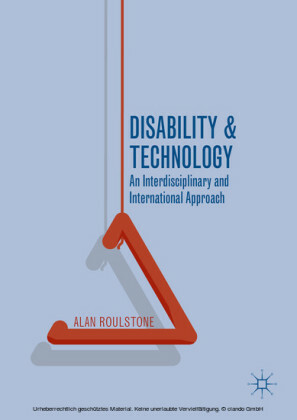 Examining some of the latest research, this book considers the relationship between sport and disability by exploring a range of questions such as these.Disability and Youth Sport further challenges current thinking and therefore serves to stimulate progressive debate in this area. 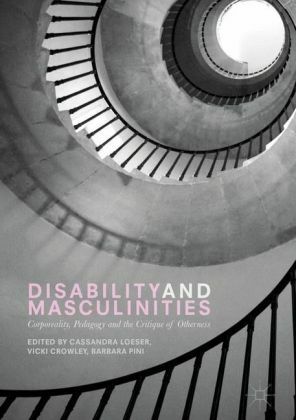 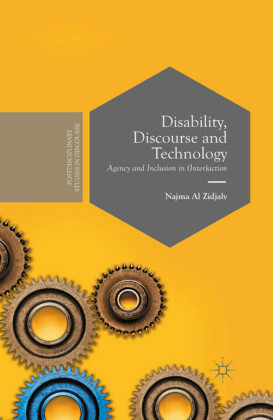 Drawing on a breadth of literature from sports pedagogy, sociology of sport, disability studies, inclusive education, and adapted physical activity, a socially critical dialogue is developed where the voices of young disabled people are central. 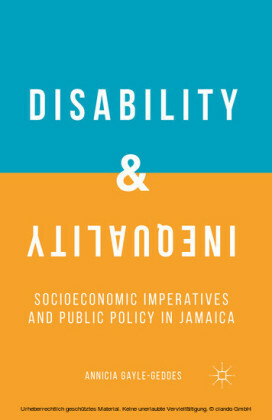 Topics covered include: researching disability and youth sport inclusion policy towards physical education and youth sportconstructions of disability through youth sport the voices of young disabled peoplethe historical context of disability sport With its comprehensive coverage and expert contributors from around the globe, this book is an ideal text for students at all levels with an interest in youth sport, disability studies, or sport policy.